ArtPrize 2018 is outstanding! Utilize our Art Prize Maps and Tips to maximize your visit to Grand Rapids. 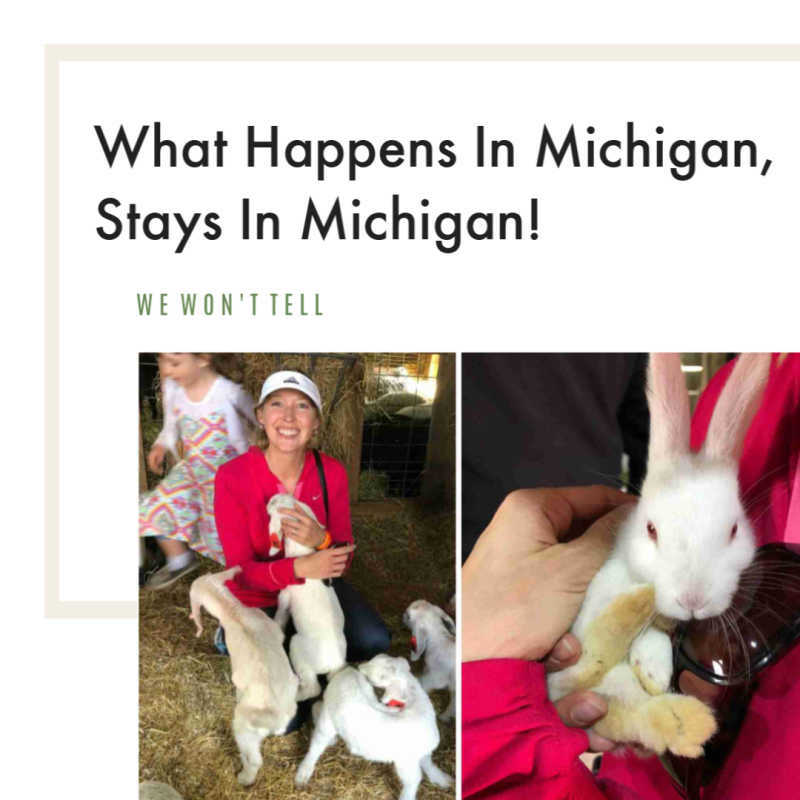 Visiting ArtPrize with Kids? We have attached a map for the little artists in your life! Here is a great link of the top places you should visit with your kids during Art Prize. 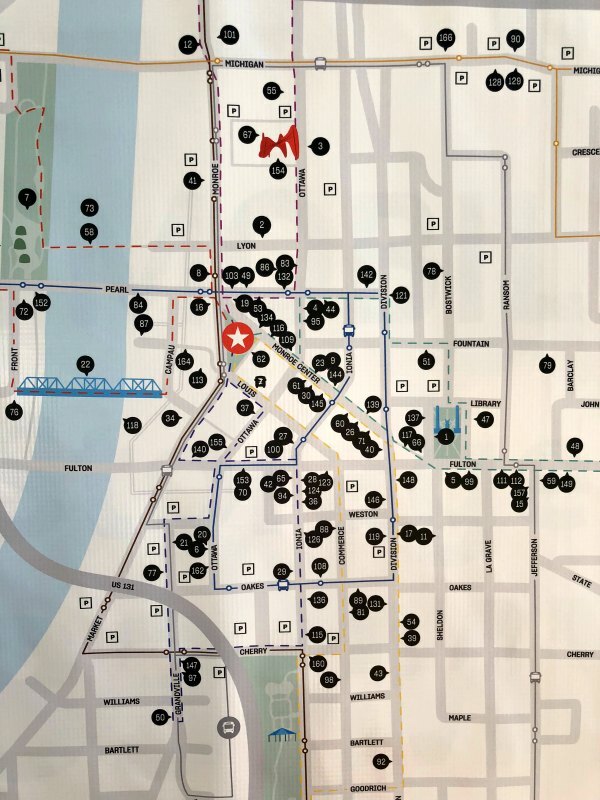 Here is a map of the venue's at ArtPrize. Also, there is a large map located outside of The B.O.B near the Venue Apartments. Take a photo of it for reference. Generally they house the Top 20 or so art pieces so you will see the most "wow" artwork in the shortest period of time. It usually takes around four to five hours to see the art listed in the major venues below. Water/drink bottles: Just an FYI, you will not be allowed to carry water bottles into the majority of the museums. Be prepared to leave your water outside. If you have extra time and energy, wander down Monroe Center Street NW as it houses around 15 businesses with art. Be sure to wear comfortable shoes, bring a hat, wear sunscreen and make sure your phone is fully charged as you will need it for navigation and tons of photos. Visit during the during business hours during the week if you wish for less traffic and people. It's also easier to get a seat in restaurants during the week too. PLEASE DON'T HURRY THROUGH THE VENUES. Art Prize can be overwhelming so start with the ones listed below as they are sure to please. Then branch out from there. You can't and won't see it all in one or even two days, so relax. Enjoy. 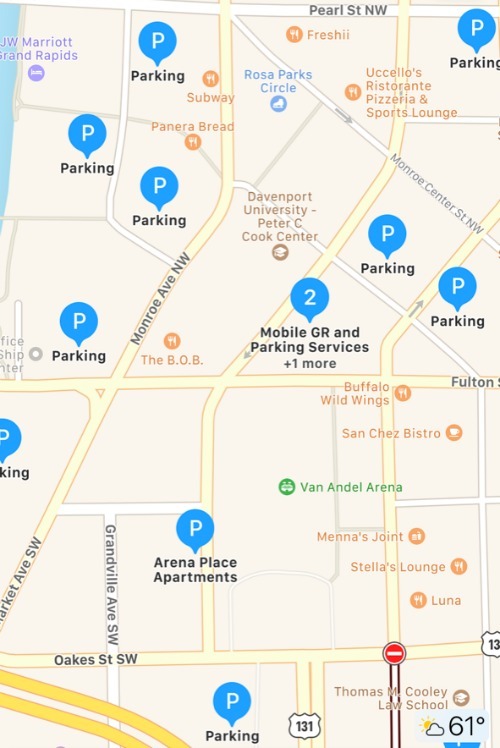 Where to Park During Art Prize? Every year, I tend to park near The B.O.B. as it houses two floors of art and is pretty centrally located. Hence, parking at the "2" above is great. It is at the corner of Ionia and Fulton. It's a covered, paved parking, well lit structure that has never caused me any concern...and I park there by myself. Pay by credit card upon exiting. Parking is approximately $12 per day. **TIP: I always photograph the street signs, note a visual landmark or drop a pin when I leave my parking space. Sometimes parking garages have several entrances which can be confusing so note where you came out. Photograph the level you are parked on.